What does URPS stand for? What does URPS mean? 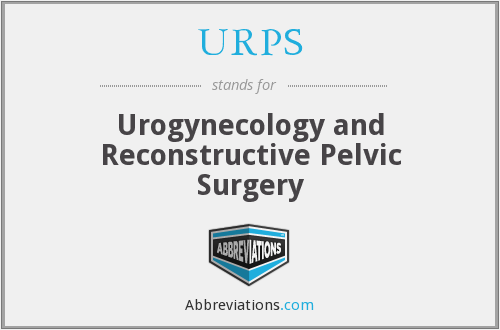 This page is about the various possible meanings of the acronym, abbreviation, shorthand or slang term: URPS. URPS is short for usability, reliability, performance and supportability which are the most important forms of non-functional requirements of a software or software-intensive system. Couldn't find the full form or full meaning of URPS? Know what is URPS? Got another good explanation for URPS? Don't keep it to yourself! "URPS." Abbreviations.com. STANDS4 LLC, 2019. Web. 22 Apr. 2019. <https://www.abbreviations.com/URPS>.